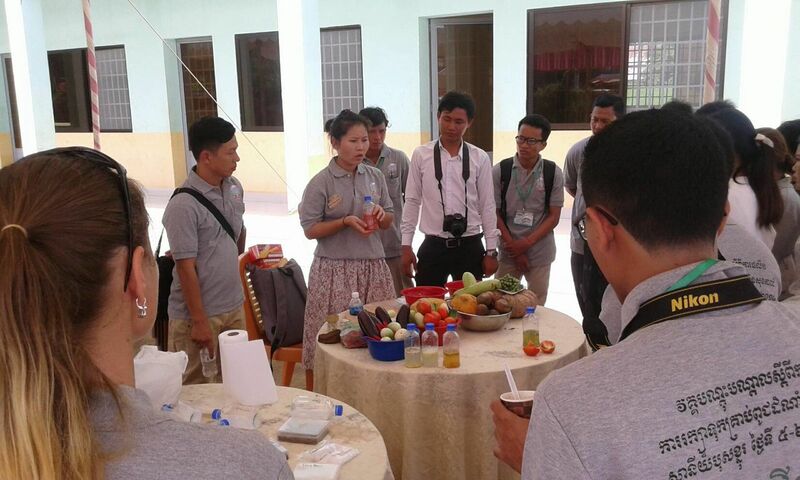 ECHO Asia, in conjunction with the Lisu Baptist Assn., welcomes anyone working in agriculture and community development to attend a seed saving workshop from 25-27 February 2019 in Pyin Oo Lwin, Mandalay Region, Myanmar. a seed exchange, and many more topics! Also Please save the date for Conference 2019!